We all have to deal with photos from time to time. Considering that the new iPad 2 has a somewhat decent camera, chances are you will store photos on your device. Sometimes, you may need to include some of your photos in a PDF document. 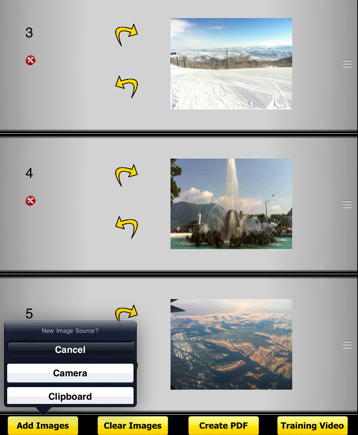 Photo To PDF is a simple to use tool that does that for you. 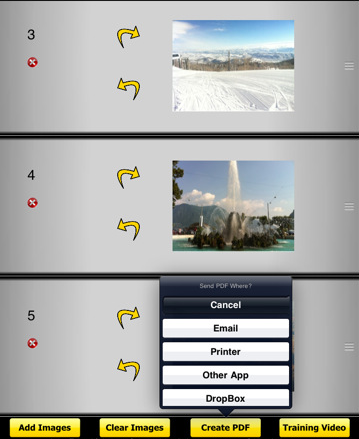 Photo To PDF creates multi-page PDF files from your photos and lets you print or export your files easily. You do have the option to interact with your files, rotate your images, and even change their order. If you have dealt with these types of tools in the past, you know how big your PDF files can get if you add too many high resolution photos to them. This app has you covered as it uses image compression to keep the size of your file under control. Photo To PDF does what it promises. 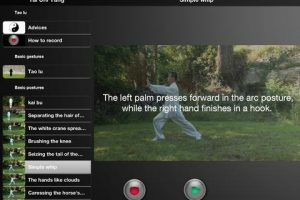 If you need a tool to turn your photos into a PDF file, this tool can get the job done. It is fast, flexible and pretty stable.